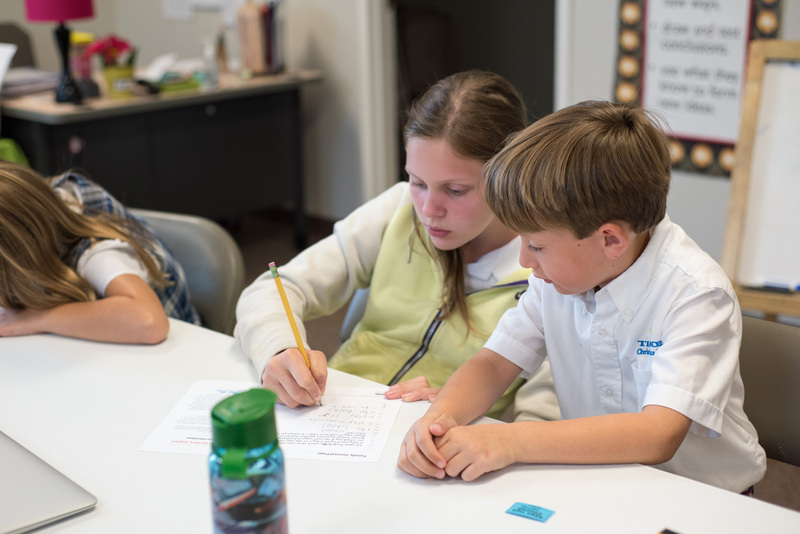 Tipton Christian Academy's sole purpose is to grow a student's heart and mind for Christ. We believe God created us for excellence and we strive to push our students to reach their full potential. Whether we are instructing a preschooler or a high schooler, the over-arching goal is the same: to challenge a student to think creatively and independently. TCA is approved through the Department of Education and is a member of Association of Christian Schools International (ACSI). When educating students, we have 5 desired key results. Our 2017 Report Card is an academic snapshot of our school. Just like a student report card doesn't completely define individual talents & abilities, it does give give good insight to overall performance. Each year, we choose to publish our report card in an effort to remain accountable to our parents and our community. Tipton Christian Academy is a college preparatory school committed to educating a range of learners for success in college and in life.